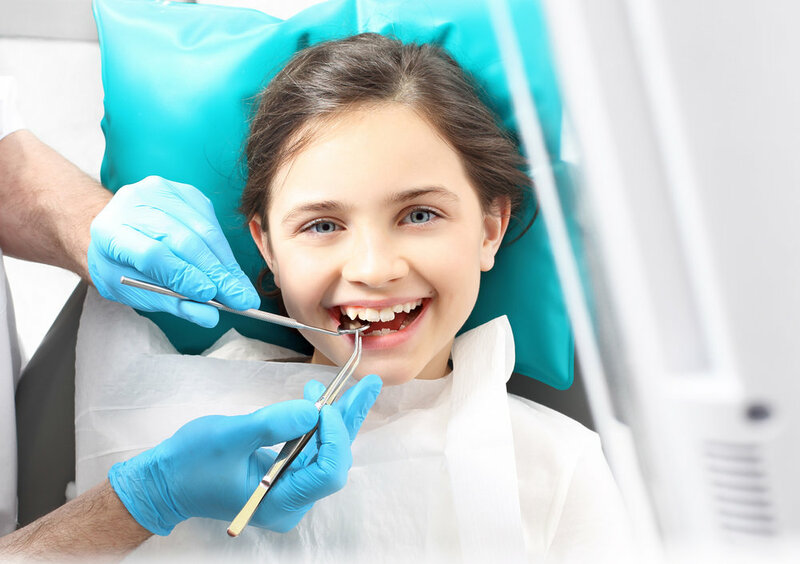 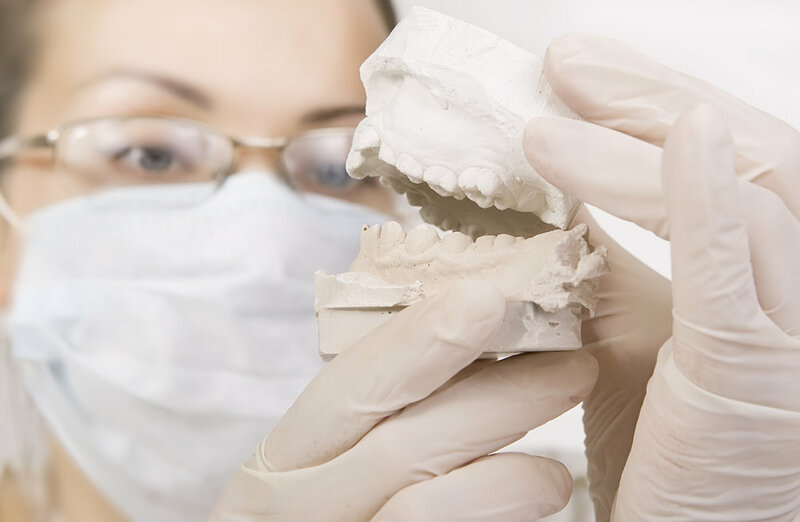 We provide our patients with wide range of dental treatments and operations; starting off with teeth cleaning, fillings, bonding, periodontal treatment, all types of extractions, root canal treatments and dental Implant. 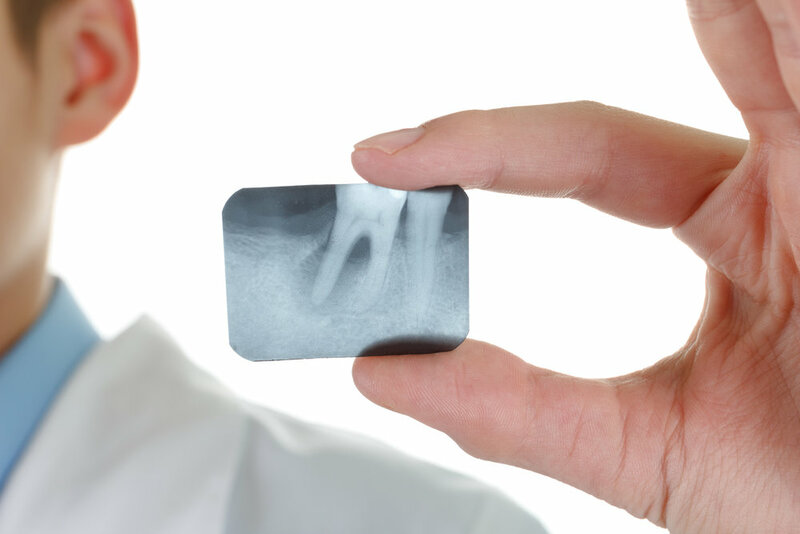 Our team will guide you through a clear process of examination, treatment and medications if needed. 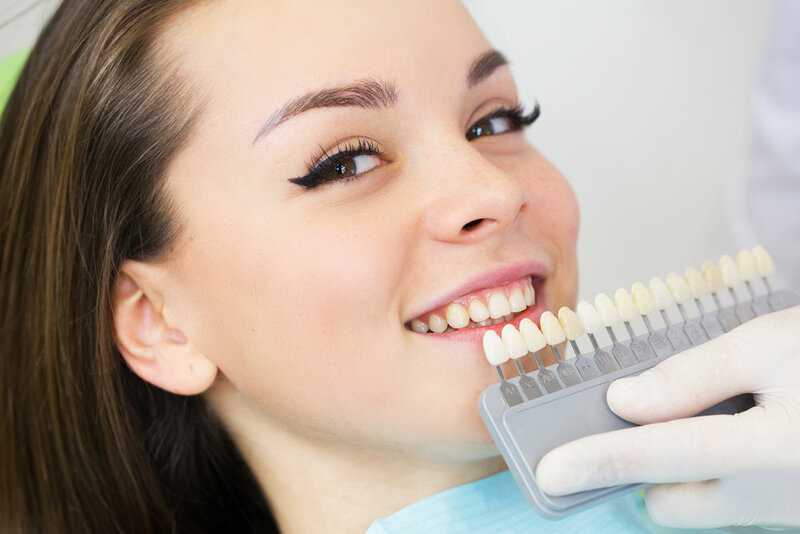 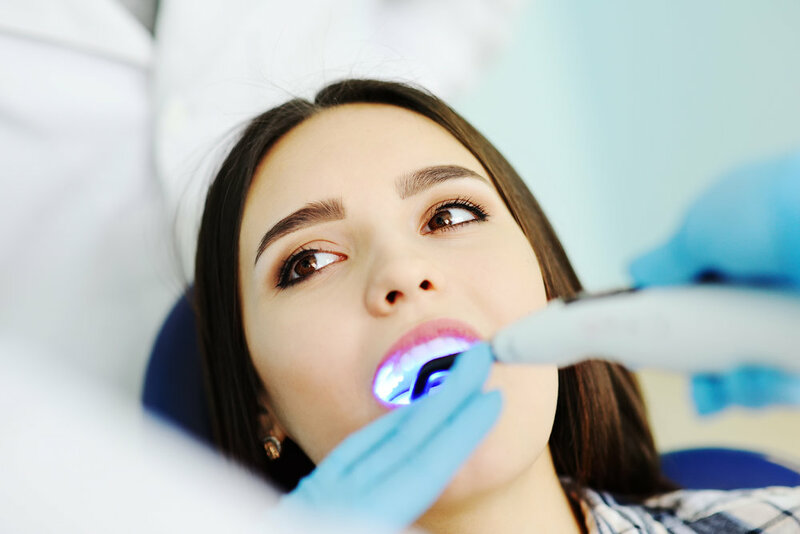 We will help you make the right decision to have an easy, simple and effective treatment plan to ultimately have the most beautiful and healthy smile ever.